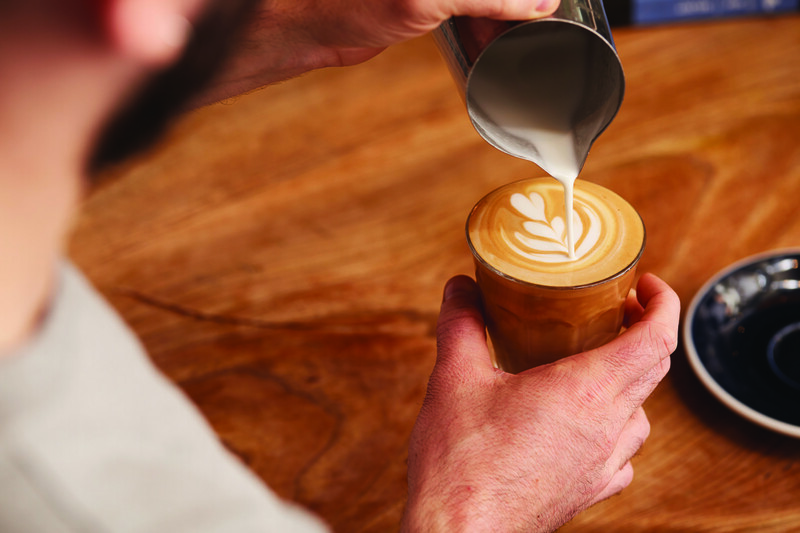 UCC Coffee has received the prestigious Specialty Coffee Association (SCA) Premier Campus training accreditation, one of only a handful of firms in the country to be awarded it. 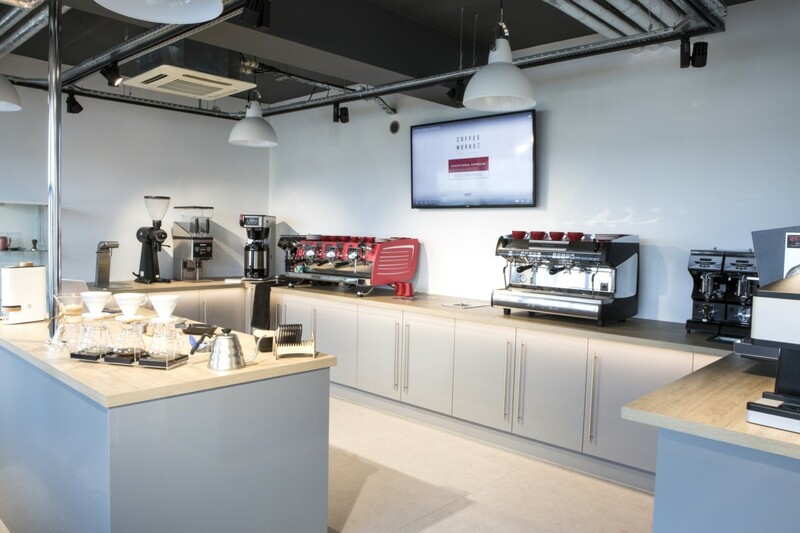 Following a refurbishment to its training facilities earlier this year, the Milton Keynes-based COFFEEWORKS suite is now the sixth location to achieve Premier Campus status in the UK and the third UCC Coffee training suite globally to receive the accreditation. Its other two sites are both in Tokyo. 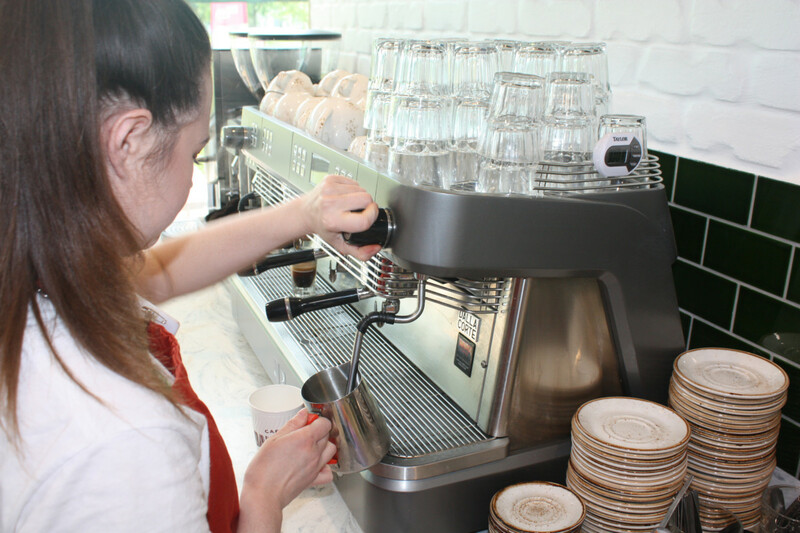 To be named as one of the world’s leading training spaces, assessors look for sites that provide an exceptional environment alongside industry-leading courses and educational materials. Everything from the quality of equipment through to the level of lighting is reviewed through a thorough day-long assessment from the SCA. More than 40 individual factors are assessed before the accreditation is awarded. 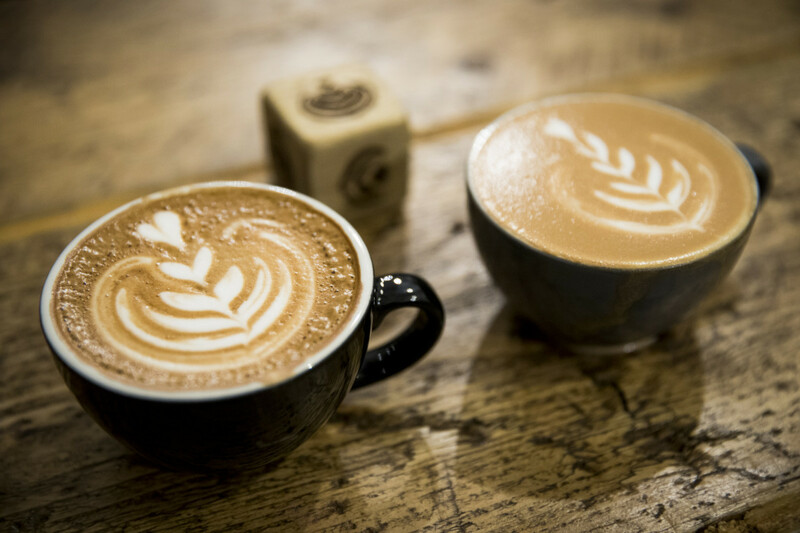 UCC’s COFFEEWORKS programme gives operators the visibility, skills and knowledge required to serve exceptional coffee across an entire estate. 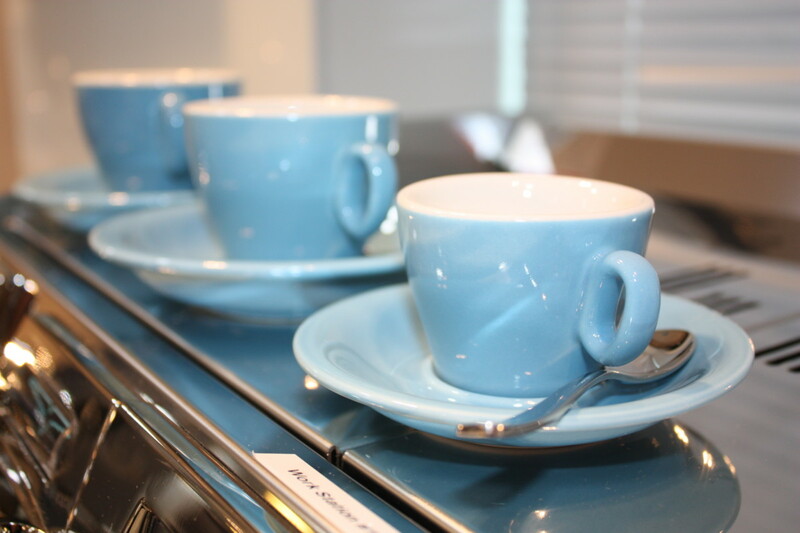 The company works with coffee equipment brands such as Nuova Simonelli, Thermoplan and Bunn. 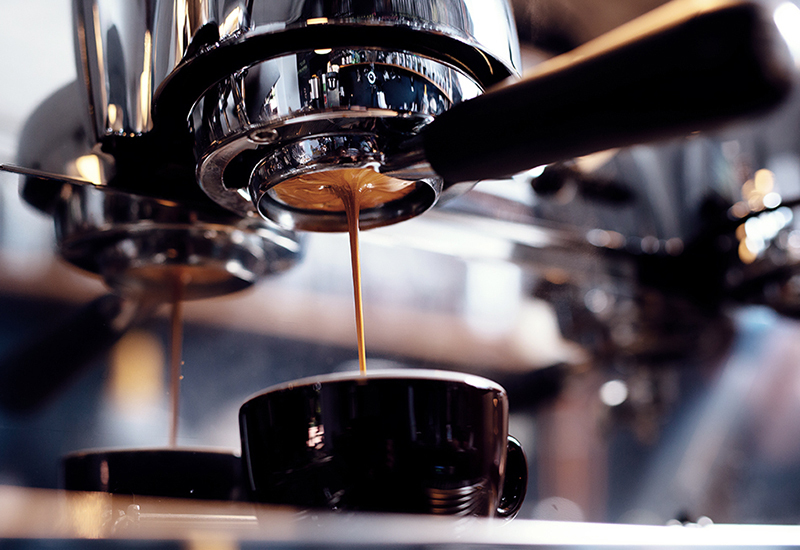 OPINION: Are you getting the most out of your coffee machine?